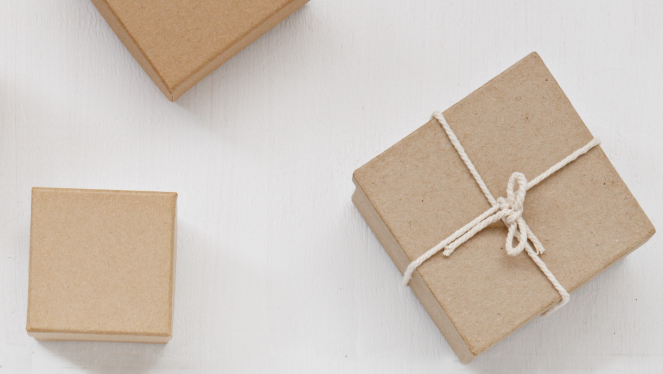 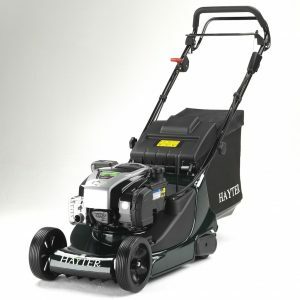 Compact, Stylish and easy to use. 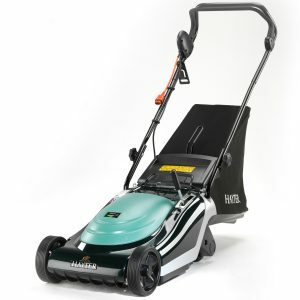 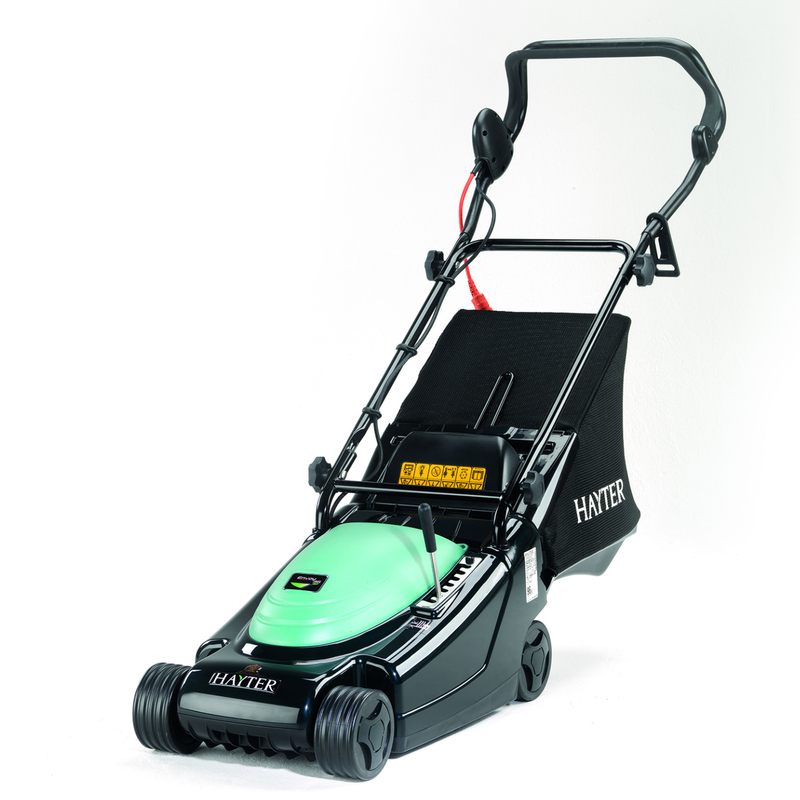 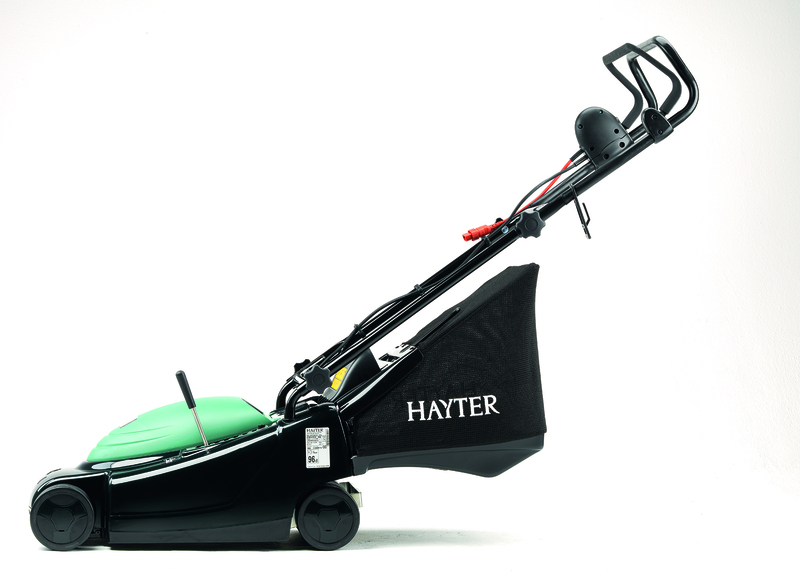 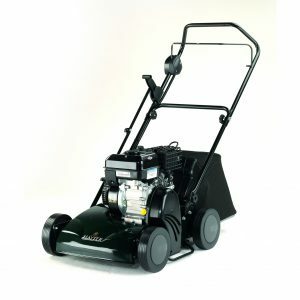 The Hayter Envoy is a mains electric machine designed for the smaller garden. 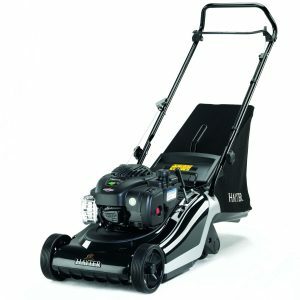 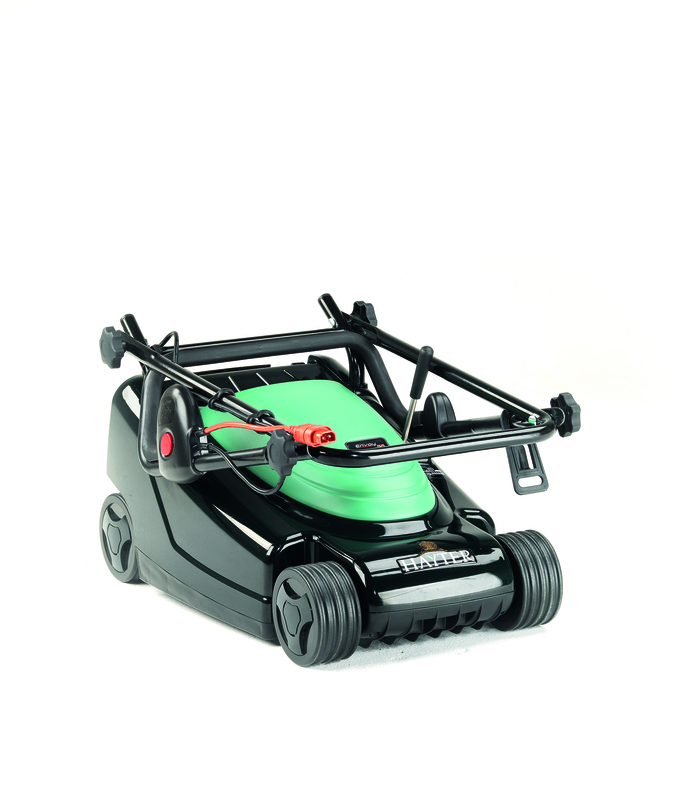 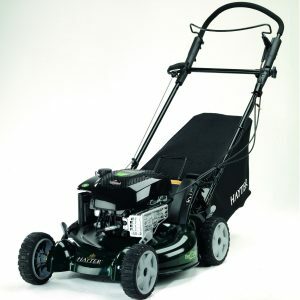 The stylish, robust deck makes it easy to manoeuvre whilst cutting you lawn to a fine striped finish. 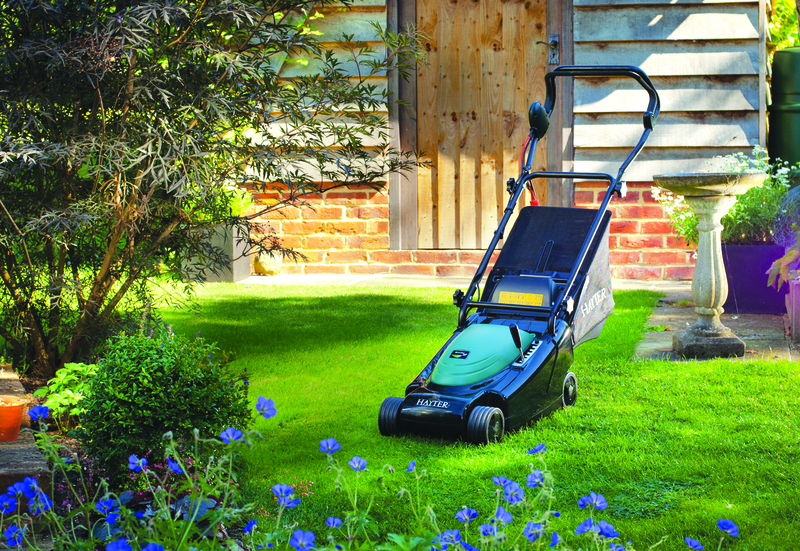 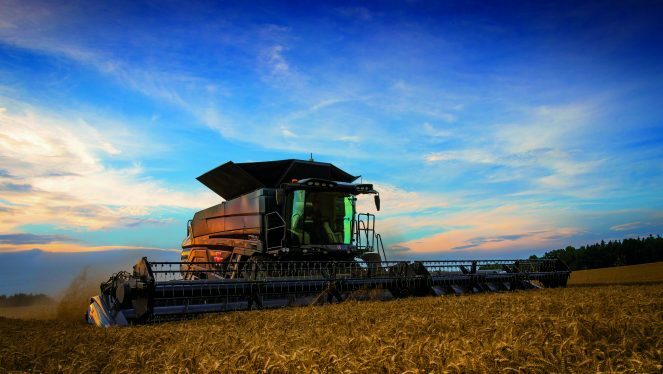 compromise on quality. 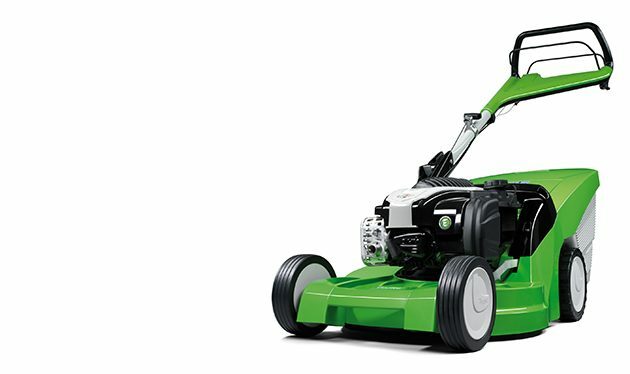 it makes mowing smaller lawns a breeze.